Category: Books, Religion and Spirituality, Yoga and Meditation Tags: Indian Spirituality, meditation, self-development, self-help, True Nature, spirituality. 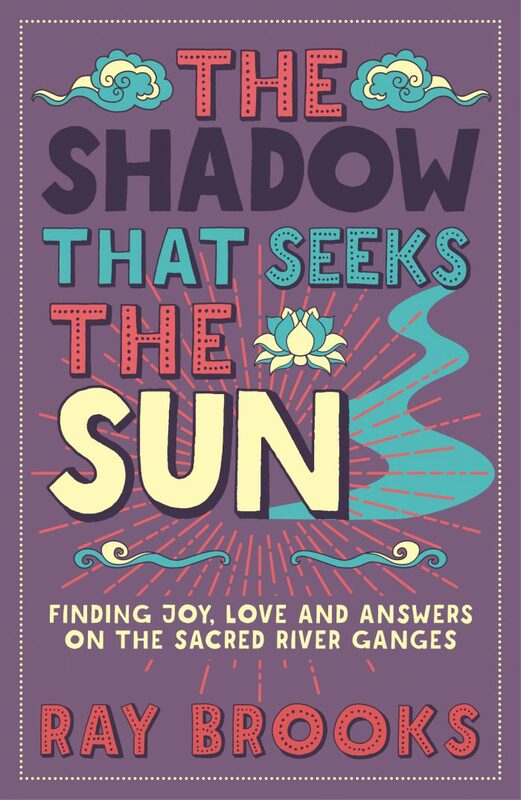 Finding Joy, Love and Answers on the Sacred River Ganges. It is widely thought that finding peace, happiness and freedom requires tremendous effort – that in order to achieve a state of contentment and harmony in life, a journey must be taken, or someone or something must be awakened or overcome. After a chance encounter with an extraordinary Anglo-Indian man on the ghats of the sacred River Ganges, Ray Brooks discovers through the course of nine conversations that his quest for wholeness has been futile: no such journey was necessary, and, just like a shadow that seeks the sun, he had been searching for a self that had never been lost in the first place. This book offers no systems of belief or promises. Instead, it clearly points to something that is ever-present yet usually completely overlooked: the ordinariness and beauty of our true nature. After acknowledging that simple yet profound truth, the search for wholeness will be complete.